SIOUX FALLS, SD- As the winter storm that blew across Nebraska Wednesday night and Thursday, it settled into South Dakota creating power outages in the state. NPPD line technicians are supporting a mutual aid request from Xcel Energy in the Sioux Falls, S.D. area with a distribution team. 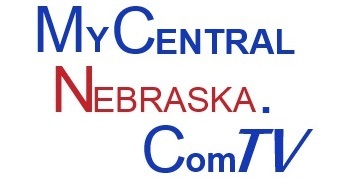 A total of 13 technicians and one supervisor from O’Neill, Norfolk, Loup City, South Sioux City, Bloomfield, Hartington, Aurora, Kearney, Ainsworth, Lexington, York, and Plattsmouth have been assisting local crews in restoring power.